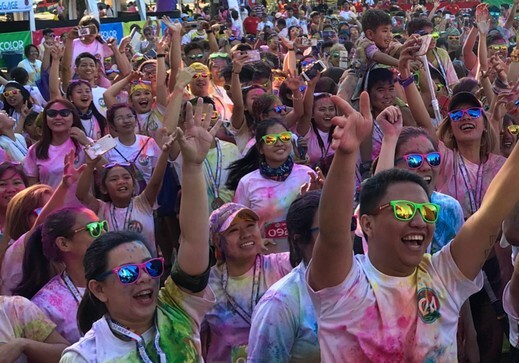 March 18, 2018 - MANILA - ColorManila, the country’s number one fun-run organizer, brought its newest franchise - CM Paradise Run to Clark, Pampanga, last March 18, 2018. You are the Color, the human Canvas. You are the bits and pieces of this kaleidoscope. Because life is not a competition. Rather, it is a race where you run at your own pace, where you throw high-fives to people, where you carry all the colors of your experiences. We make this as the most exciting fun run ever, that you’d want to do it over and over again. 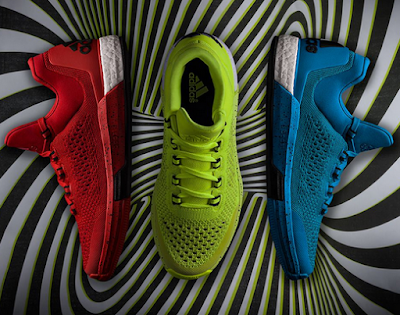 We want to give you that unique kaleidoscope experience every time!